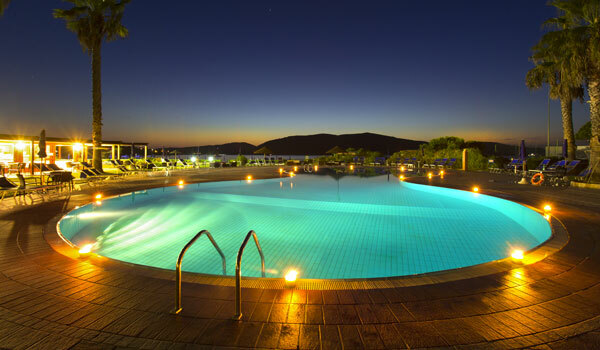 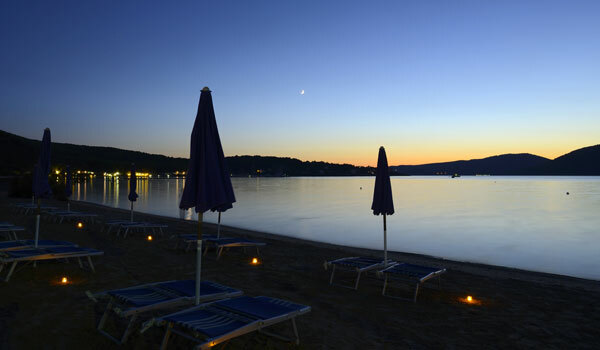 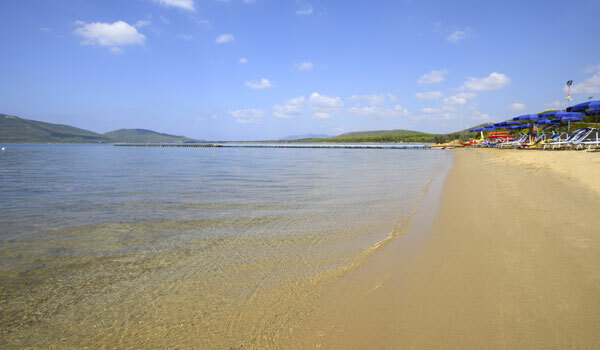 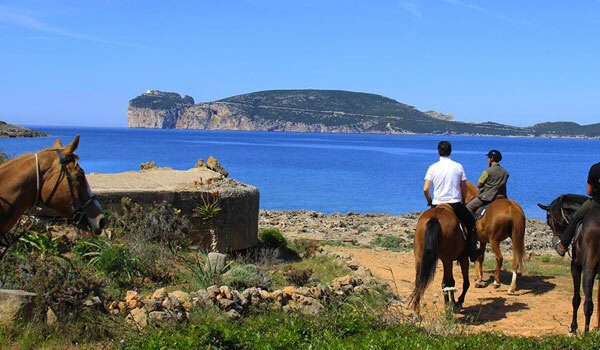 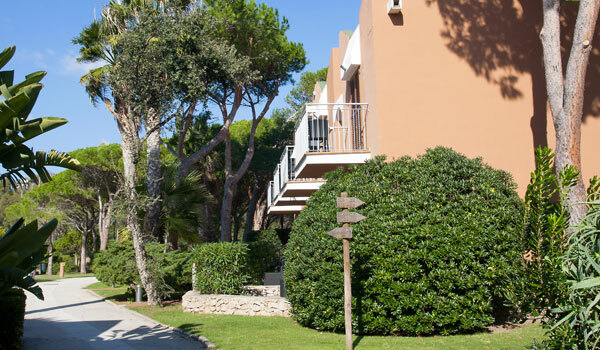 Peace and tranquility engulf the Corte Rosada Couples Resort & SPA, even though it's close to the lively Alghero. 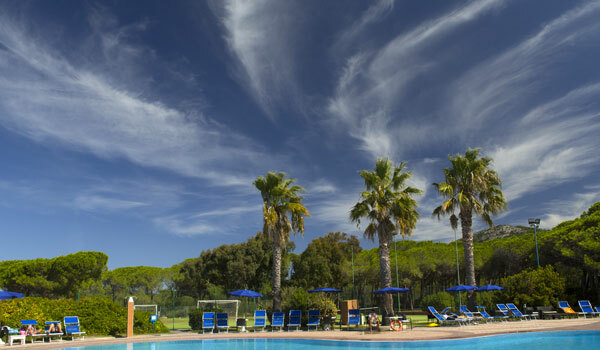 An exclusive way of experiencing Sardinia; a stay in the Resort, between sunbathing, an aperitif on the border of the salt-water pool, a moment of relaxation in a lush pine wood and a pleasurable stop at the Spa and Wellness Centre- with saunas, Turkish bath and relaxing massages. 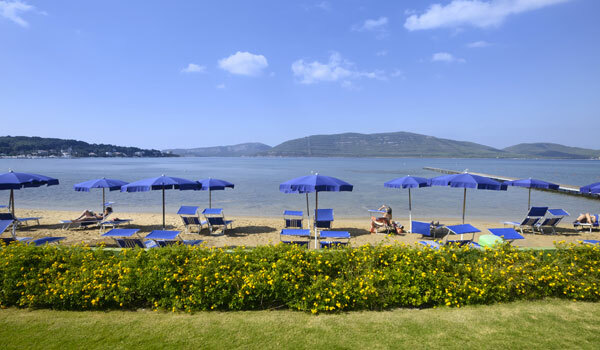 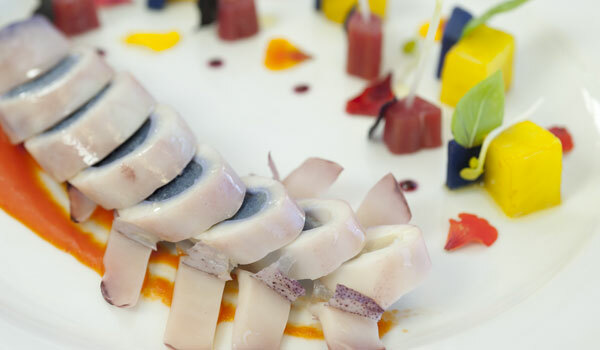 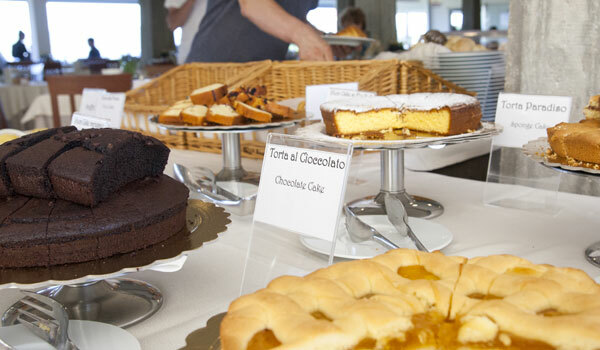 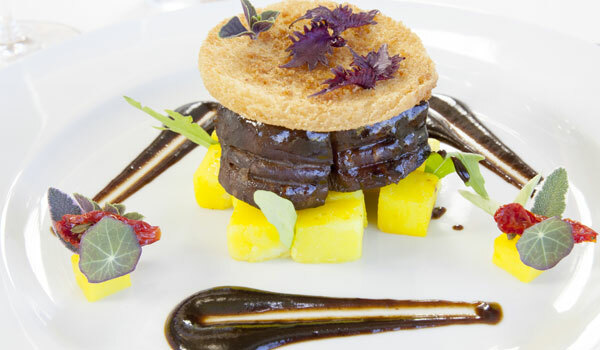 The culinary offering is also rich, comprising some of the best, traditional Sardinian dishes with Mediterranean and pizza specialties all to be tried whilst admiring the splendid view across the Porto Conte Bay. 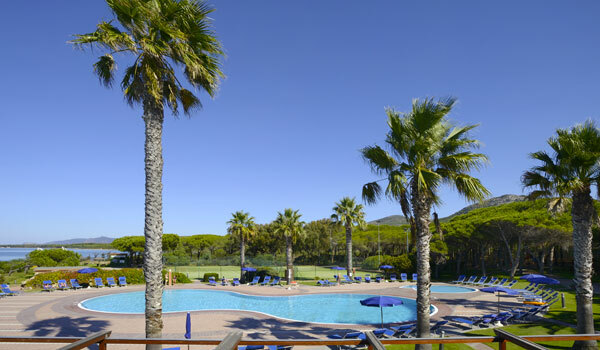 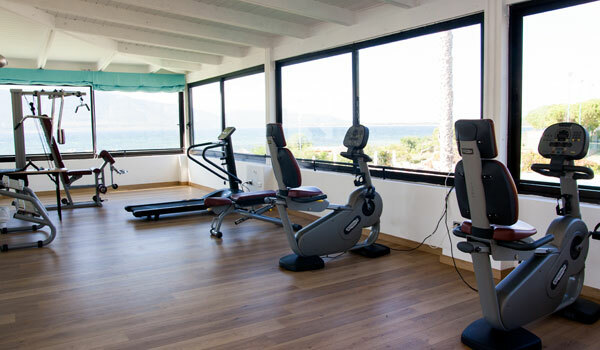 Furthermore, the Corte Rosada Couples Resort & SPA provides a gym, 2 tennis courts and a Diving centre- for lovers of sport and open-air activities. 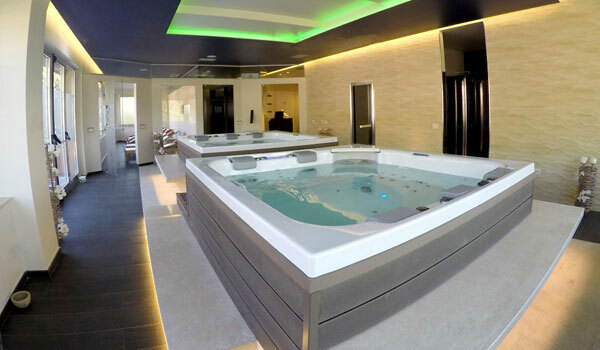 The Rosada Spa- Body & Soul, provides: hydromassage baths, saunas, Turkish bath, an ice-fountain, emotional showers with aromatherapy and chromotherapy, a Kneipp programme and an equipped gym. 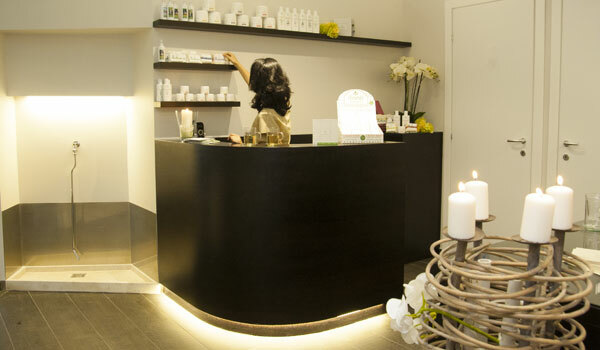 In the Wellness Centre, guests can lose themselves in massages and treatments as well as in beauty programmes and facial/body treatments. 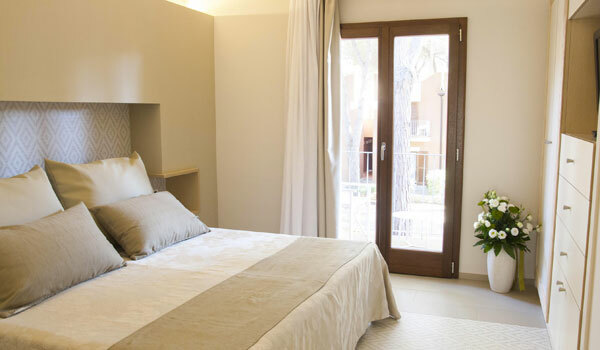 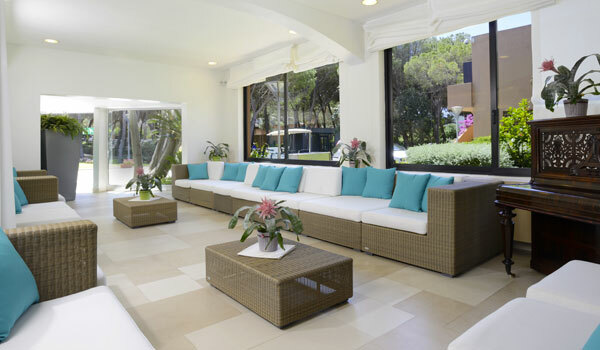 The 152 rooms at the Corte Rosada Couples Resort & SPA are divided into the following: Standard, Classic, Superior and Deluxe- all have balconies or external patios, AC, Satellite TV, telephone, minibar, safe, tea and coffee making facilities and a free Wi-Fi connection. 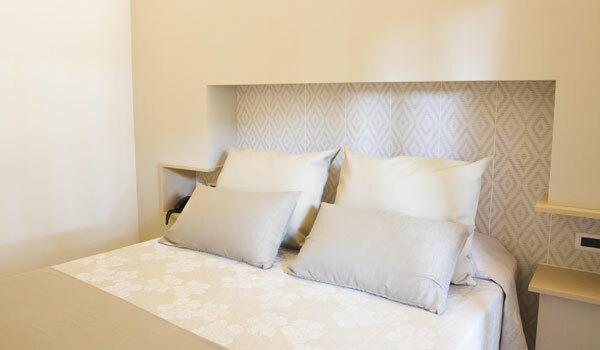 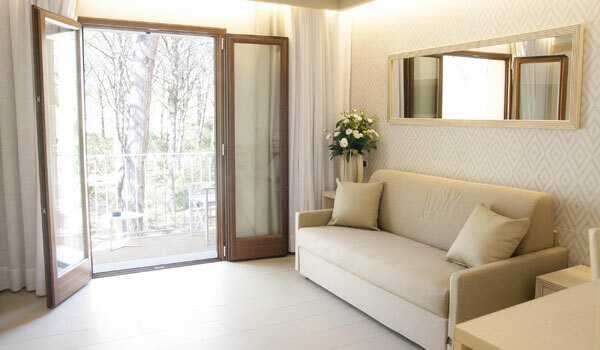 Superior and Deluxe rooms provide a separate living room with sofa, the Deluxe has a hydromassage tub. 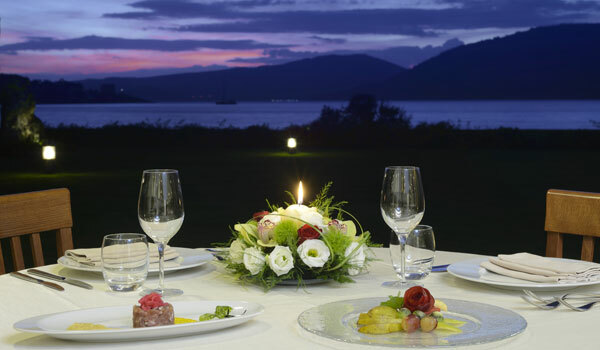 The restaurant "Al Gazebo" at the Corte Rosada Couples Resort & SPA offers views over the sea and the Porto Conte Bay. 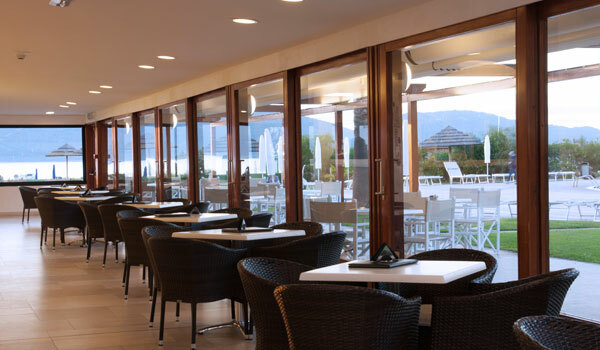 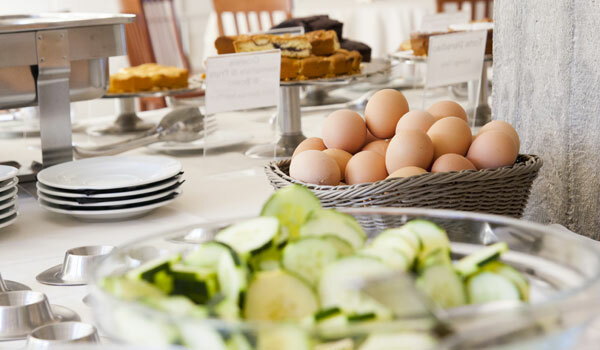 Every day at lunch, different traditional Sardinian dishes are proposed while at dinner, in the main hall, a buffet is prepared with Mediterranean choices and local, fish-based dishes all to be accompanied with good, Sardinian wine. 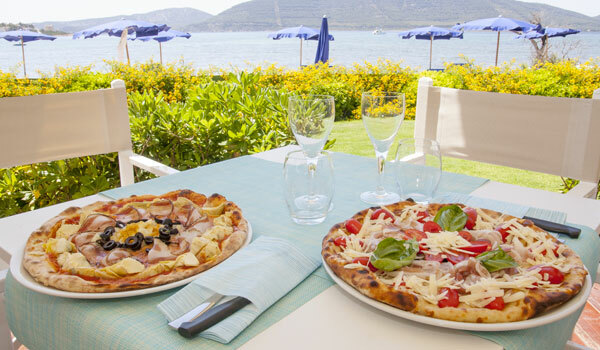 Guests can also enjoy a pizza at lunchtime "al fresco". 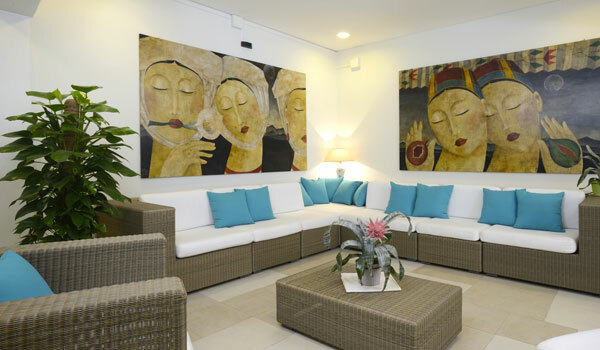 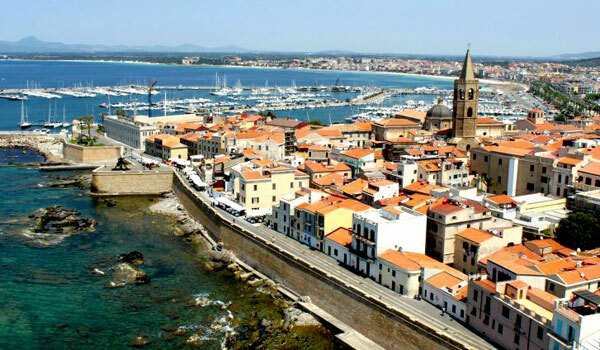 Just a short drive divides the town of Porto Conte, where the Corte Rosada Couples Resort & SPA is situated, from the city of Alghero, offering visitors "a dive" into Catalan culture which is still very much alive today in the local dialect as much as the architecture of the town centre. 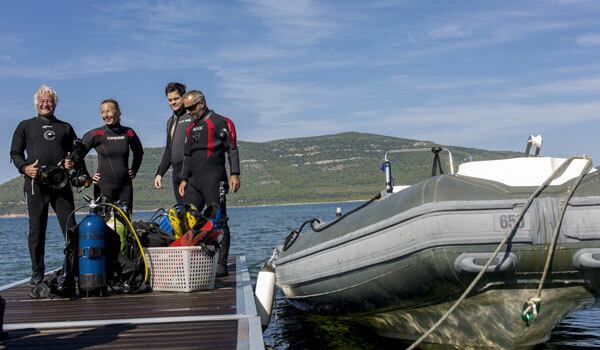 Here, from the tourist port, many boats dock and leave to explore the various caves that can be found nearby. 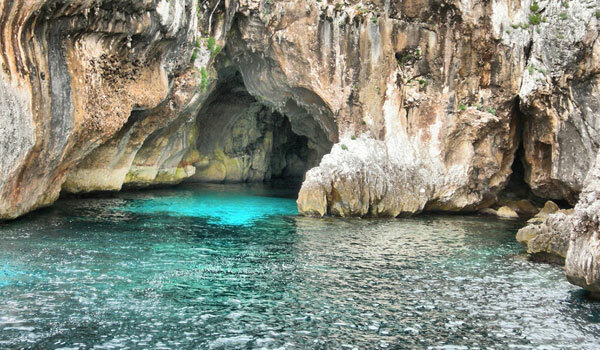 The most famous one being the Cave of Neptune, also reached on land. 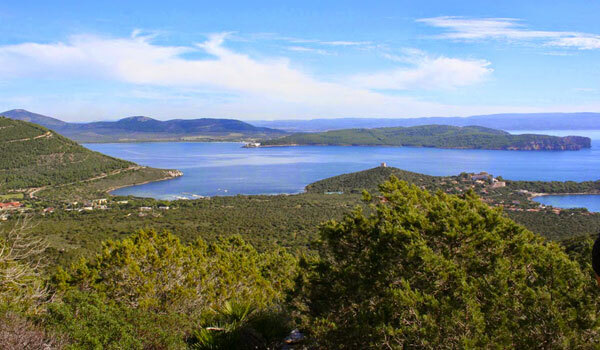 Nature tourism lovers will appreciate the Porto Conte Natural Park- with over 500 hectres of land, brimming with various animals and vegetation. 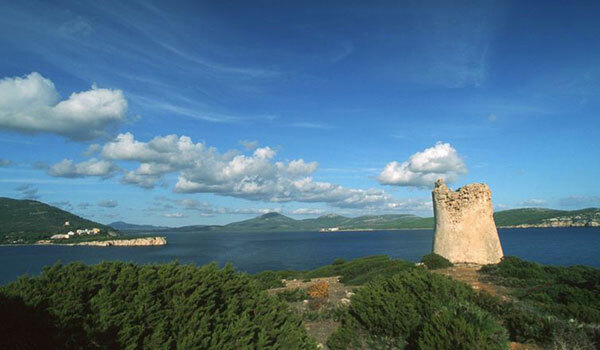 But it isn't all seaside and nature on this side of Sardinia: castles and villages, such as the Malaspina Castle in the village of Osilo; the Medieval Rocca Doria stronghold and town from which to admire a view of the Temo river valley; Bosa, with its characteristic bridge and Castelsardo with the Dei Doria Castle.